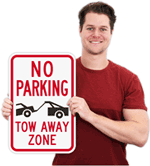 Place this highly-visible no-tip, portable Traffic Cone Sign to prohibit drivers from using your driveway to turn around. 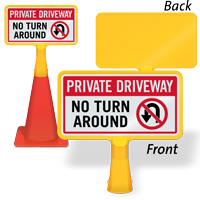 • Injection molded cone sign fits snuggly over most common sizes of traffic cones. 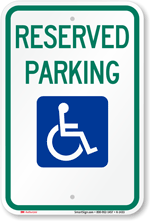 No need to pinch the cone to apply a sign. Sign just fits over the top of the cone. 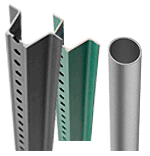 Holder was designed to fit over standard 18" and 28" high cones. Sign can be used with 36" high cones, but may fit loose as some 36" cones are slimmer towards the top. Holder has a bottom diameter of 3.25". 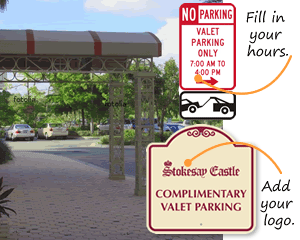 • Signs are printed only on one side – to save cost.